Travel.co.za | Shangri-La's Le Touessrok Resort & Spa - 5 Nights - 40% OFF! Shangri-La's Le Touessrok Resort & Spa - 5 Nights - 40% OFF! Families with children under 12 years of age get 50% off their package if children share with parents in a second bedroom. A 40% saving applies on accommodation in all room categories excluding the Shangri La suites. Le Touessrok is the ideal place for a perfect island family holiday. With its own private island of Ilot Mangenie and the Bernhard Langer signature golf course on Ile Aux Cerfs island right on the doorstep, this resort offers it all for families and couples of all ages. 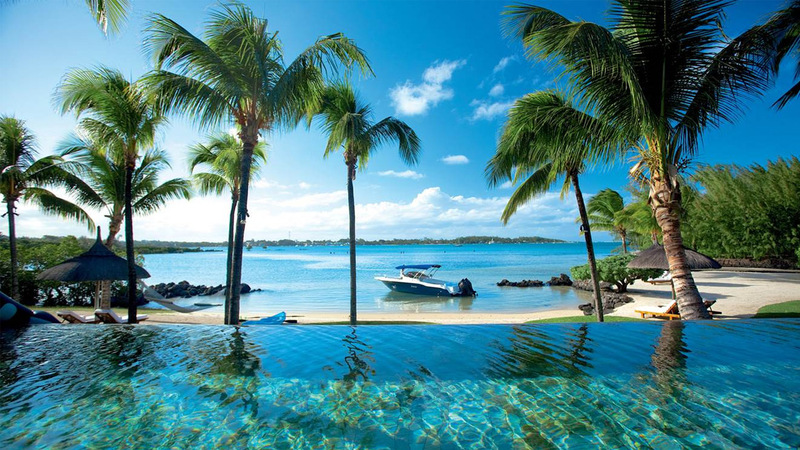 Elegant and luxurious, the five star Le Touessrok in Mauritius is renowned as one of the world’s most exclusive romantic destinations. 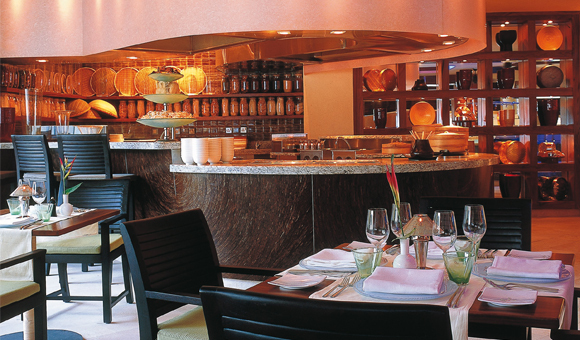 It is the essence of cool, modern elegance basking in the cultural warmth of tropical Mauritius. This majestic resort lies on a magnificent beach, with magnificent views of the tranquil Trou d’Eau Douce Bay. Your every whim is catered for by your very own private butler , who is on hand throughout your stay. With the perfect mix of exclusivity , natural beauty and service excellence, it doesn't get more blissful then this. 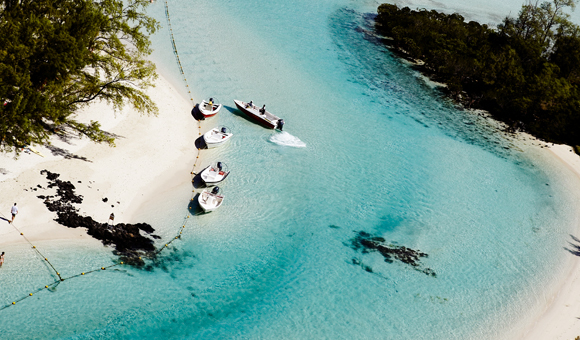 Set on the eastern coast of Mauritius, 55 minutes from the airport and 50 minutes from the capital Port Louis. 2 children u/12 years stay and play free when sharing with adults in Hibiscus Suites. Only paying for flights and airport taxes.